Jill Gonzalez from Wallethub explains the toll smokers pay over a lifetime, comparing state-by-state economic and societal costs. Tobacco use accounts for nearly half a million deaths in the U.S. each year and is the leading cause of lung cancer, according to the American Lung Association. However, the economic and societal costs of smoking are also staggering. Every year, Americans spend more than $300 billion, which includes both medical care and lost productivity. Unfortunately, some people will have to pay more depending on the state in which they live. 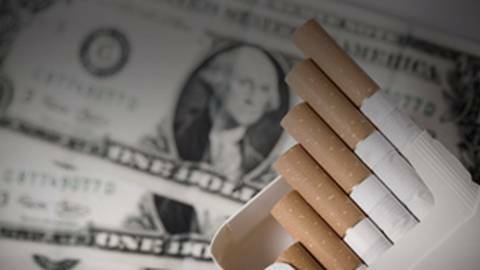 Host Dr. Brian McDonough chats with analyst Jill Gonzales from Wallethub, a financial website that calculated the true per-person cost of smoking in each of the 50 states and the District of Columbia.